Congrats go to Sean and Bruce! This past Saturday we took a trip out to New Caney for The Hot Rod Hoedown. This was the second year for this show, and man has it grown. Once again, The Hellions put on one killer show. The weather was near perfect, and as my sun burned face shows, we had beautiful sunny skies all day long. Our very own, Sean Ornduff, was awarded Best Paint for his work on his Dad’s gold ’47 Chevy Sedan. Congrats to Sean and Larry Ornduff for all their hard work. 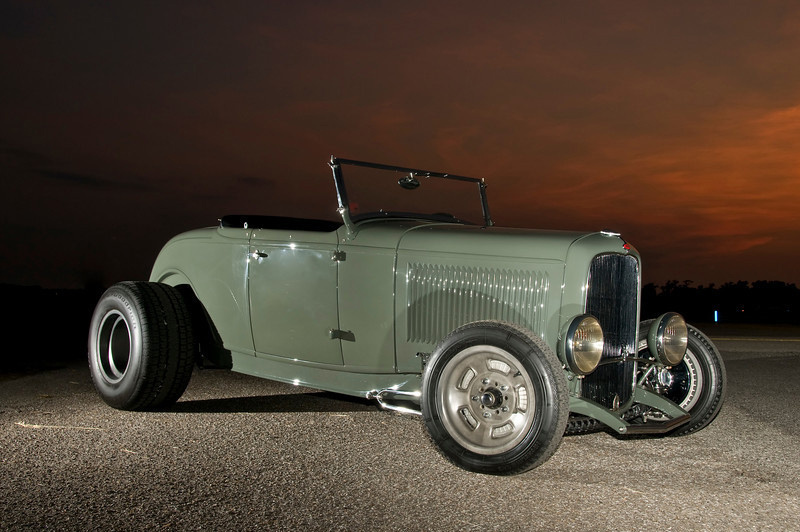 Dad was also honored with a Top Three Street Rod Award for his Green ’32 Ford Hiboy Roadster. 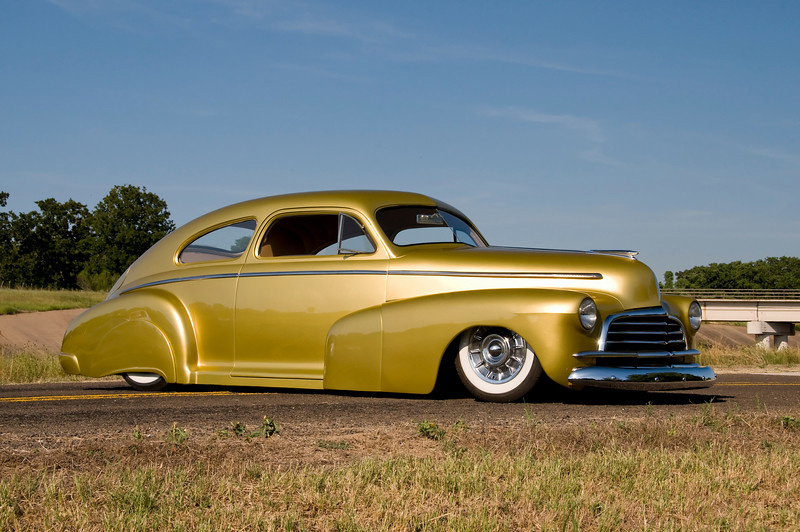 Take a look in our Customs Gallery to see the ’47, and the Hot Rod Gallery for the ’32. Once again, congrats and thanks to The Hellions for such a great show.